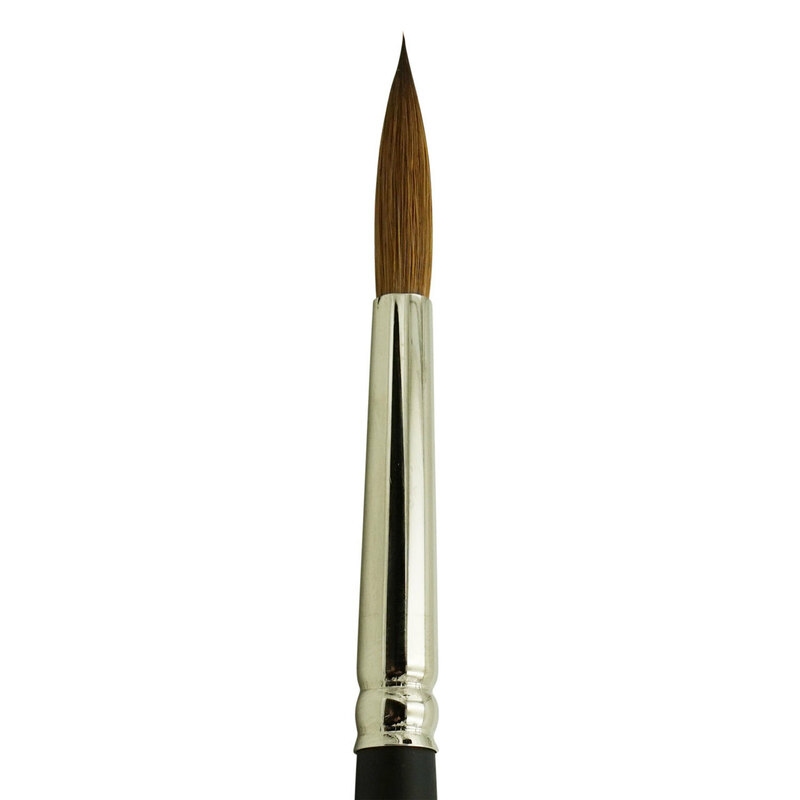 These Pro Arte Series 61 Masterstroke Filbert Brushes are a multi-purpose brush. 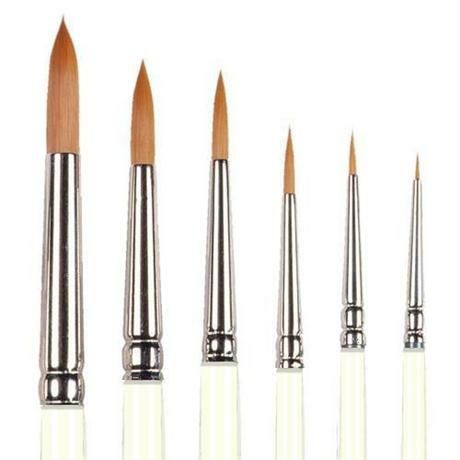 Use these Brushes for painting and decorating arts and crafts projects with acrylic paints and other water-based paints. 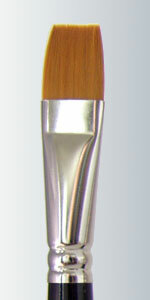 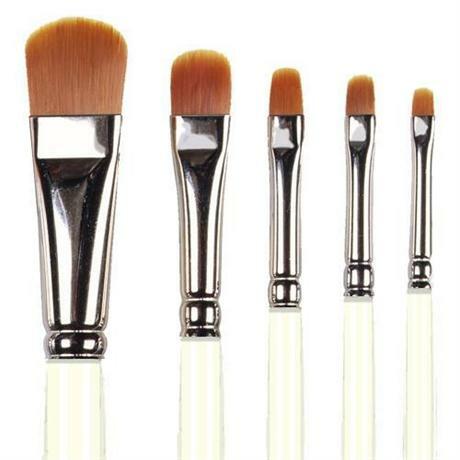 Pro Arte Masterstroke Brushes are soft and are made from a tinted nylon.